Do you love the Starbucks lemon loaf pound cake as much as I do? 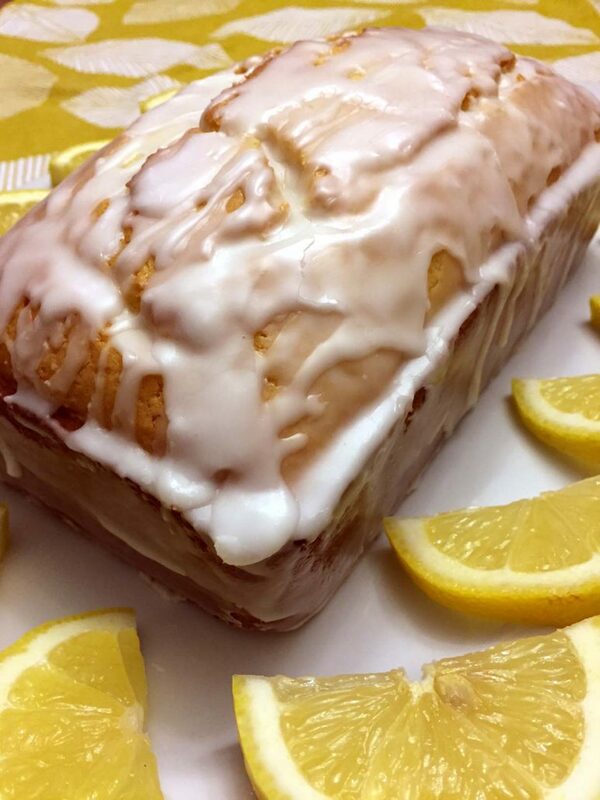 This amazing homemade lemon loaf looks and tastes exactly like the Starbucks version! There are many Starbucks copycat recipe versions of this famous lemon loaf pound cake, but they all fall short of the real thing. Some use the boxed yellow cake mix – so boring. Others don’t even look like the Starbucks lemon loaf. This version of the lemon pound cake recipe looks the part and tastes the part. 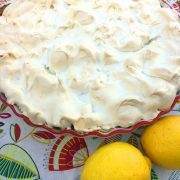 It uses all from-scratch ingredients and real lemons! 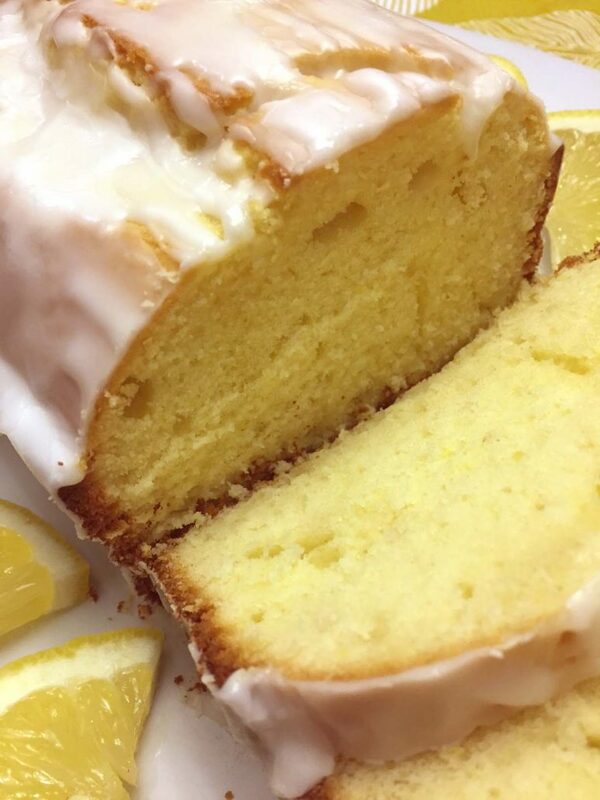 This is the last Starbucks lemon loaf copycat recipe you will ever need. Can you imagine how good this cake smells? I just want to put it up against my nose! 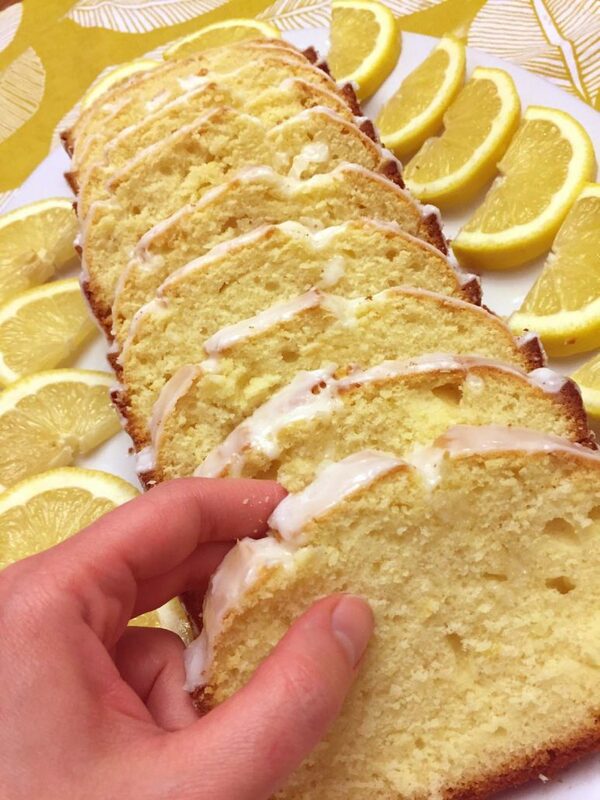 The smell of the lemon cake is the best part… that is until you taste it 🙂 It’s bursting with the fresh lemon flavor. 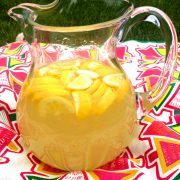 Only fresh lemons can achieve this amazing depth of lemonness! Fresh, not fake – yes yes yes! 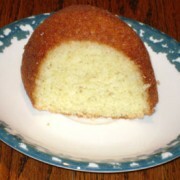 The lemon loaf pound cake uses freshly squeezed lemon juice and a fresh lemon zest. The icing is lemon too, made with lemon juice and powdered sugar. This lemon loaf uses very simple ingredients – flour, baking powder, salt, sugar, butter, eggs, milk and lemons. 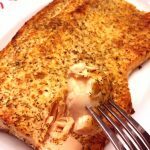 All from scratch and very easy to make! Seriously, this loaf is the most lemony, most tender and mouthwatering cake ever! 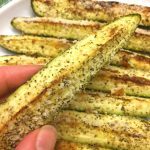 Each lemon-infused slices just melts in your mouth! If you love lemon cake as much as I do, you owe it to yourself to make this recipe now! 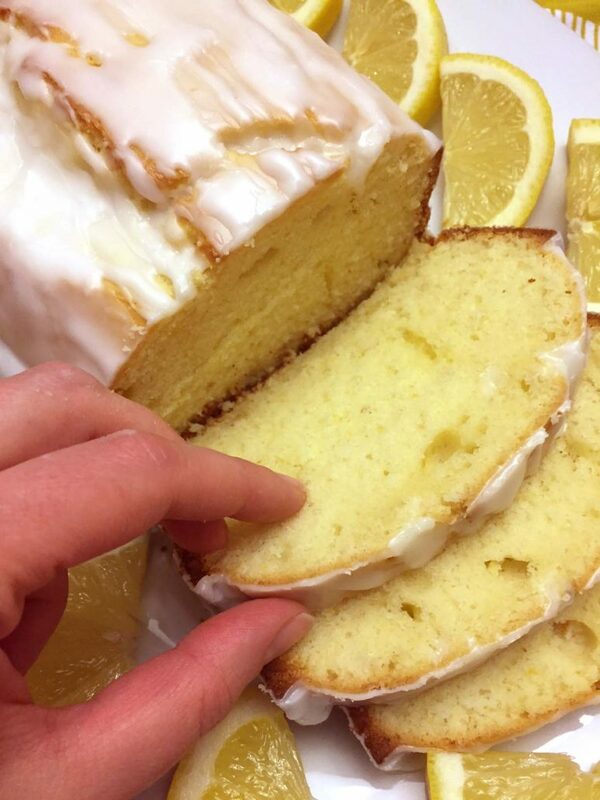 If you like the Starbucks lemon loaf cake as much as I do, you need this recipe! This amazing lemon pound cake looks and tastes exactly like the Starbucks version! Made from scratch, with fresh lemon juice - this is the best lemon loaf ever! Spray the non-stick 9x5 inch loaf pan with cooking spray or grease with butter. Put flour, baking powder, salt and sugar in a food processor bowl fitted with a steel blade. Pulse several times until mixed. Cut the butter into pieces and add to the food processor. Process until the mixture is combined and resembles coarse crumbs, scraping down the sides of the food processor bowl when needed.. In another bowl, add eggs and whisk with the fork. Add the milk and whisk with fork until combined. Add the lemon juice and lemon extract and mix until combined. Pour the liquid ingredients into the food processor bowl. Add the lemon zest to the food processor bowl. 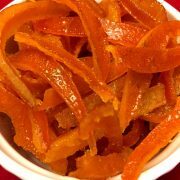 If using the food coloring, add it to the food processor as well. Process until the mixture is smooth. Transfer the batter from the food processor into the loaf pan. Put the lemon loaf in the oven and bake for 1 hour. Make the icing: in a bowl combine the powdered sugar and lemon juice. Mix until combined. If the icing is too thick and clumpy, add water (1 tsp at a time) and mix, until the icing is the spreadable consistency. After the lemon loaf finished baking, let cool in a loaf pan for 15 minutes, then carefully remove it from the loaf pan onto a platter and spread the top and the sides of the lemon cake with icing. 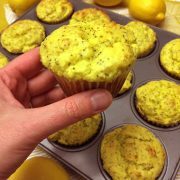 Lemon Poppyseed Muffins Recipe - Best Ever! 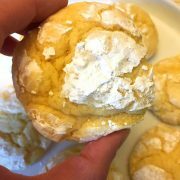 Easy Lemon Crack Crinkles Cookies Recipe - Best Ever! 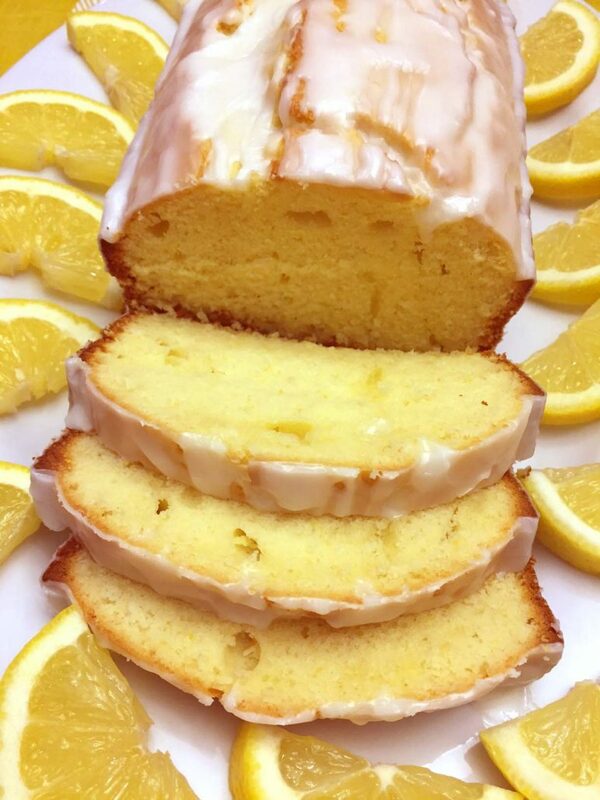 I`m interested in making this lemon cake, my question can this be made the old fashion way with a mixer since I don`t have a food processer? Yes, just make sure the butter is at room temperature and cut it into small pieces, otherwise it will be too hard to mix it with flour. Do you think it can be made with whole wheat flour? Yes, just use 1/2 cup of whole wheat flour and 3/4 white. Hi, I’m wondering what type of milk to use: whole, 2%, etc. Do you think this would turn out okay if I substituted with lactose free milk or almond milk? You can use whole milk or 2% milk. I’ve never tried substituting with lactose free or almond milk. 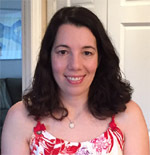 If you try this substitution, please post back and let use know how it turned out!